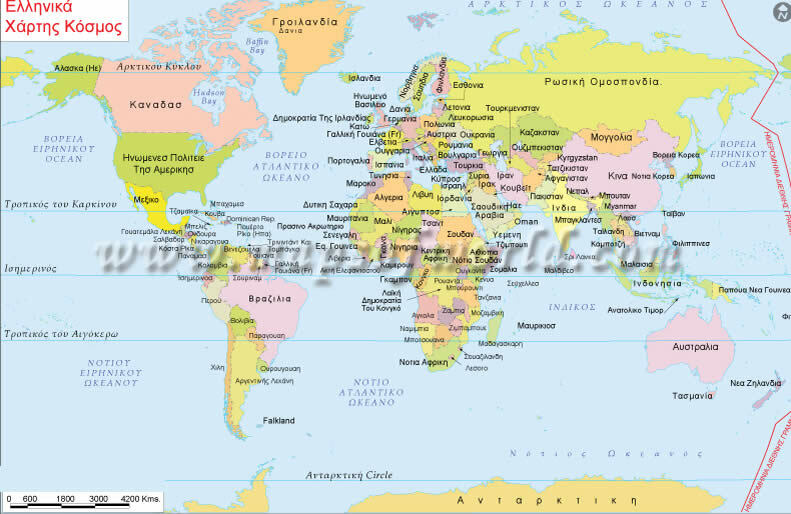 World Map in Finnish Language; View Political World Map with countries boundaries of all independent nations as well as some dependent territories. 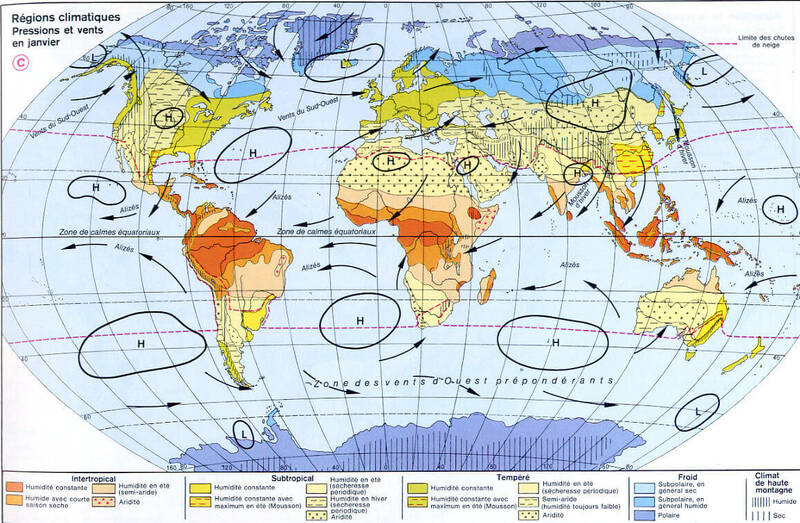 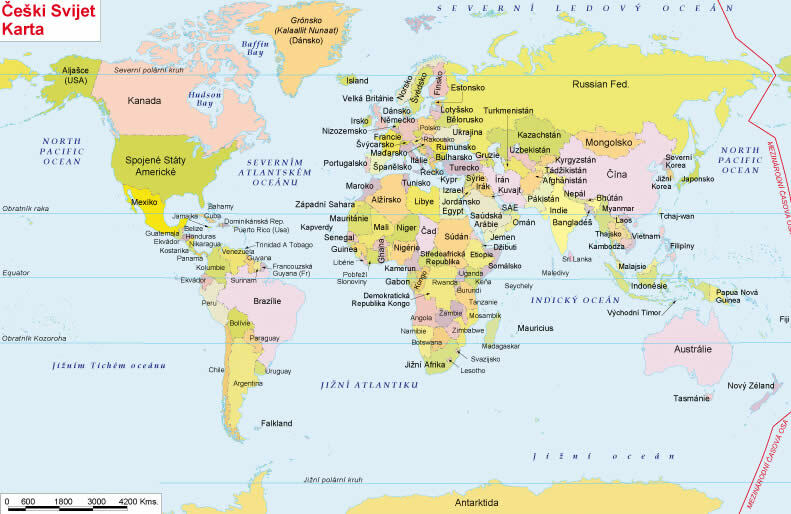 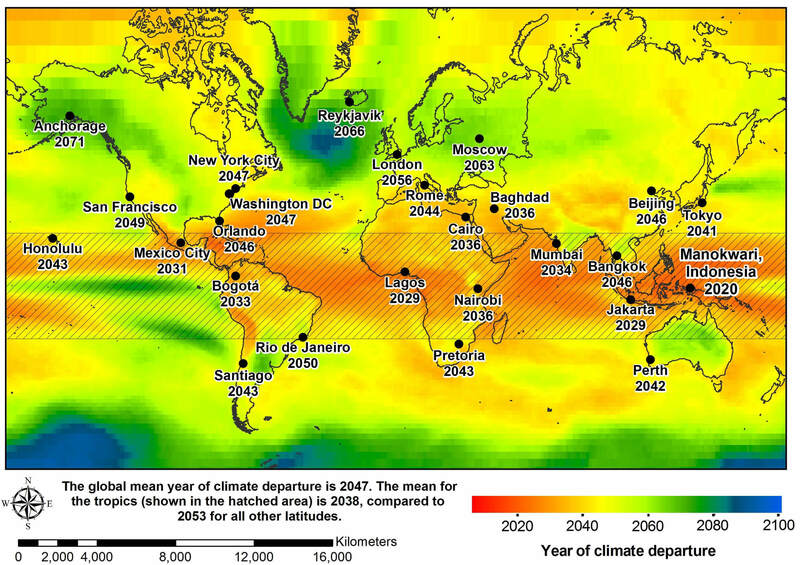 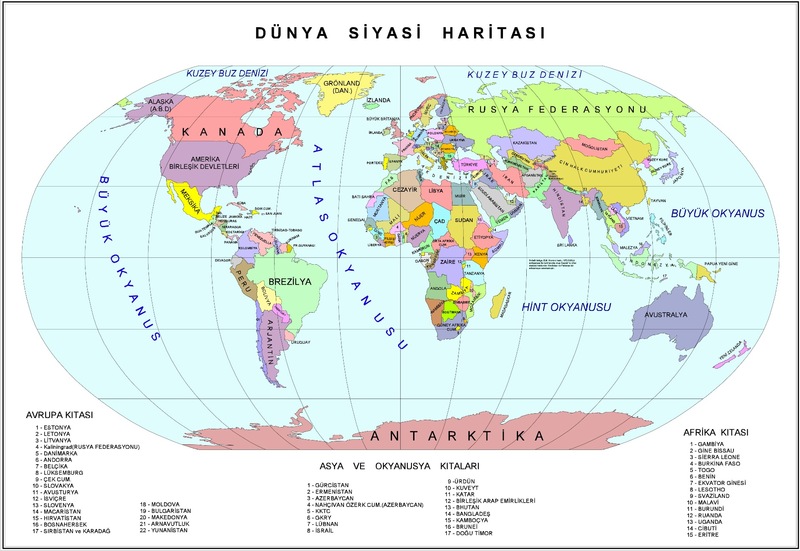 World's continents, historical maps, world spoken languages, physical map and satellite images. 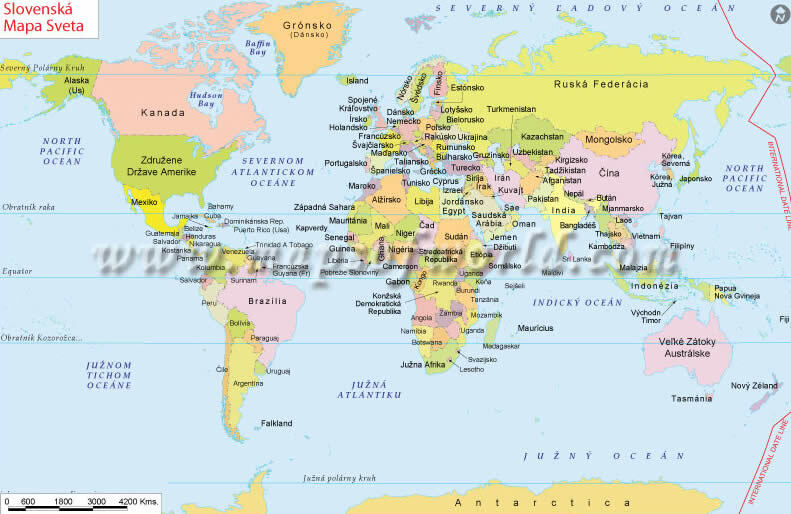 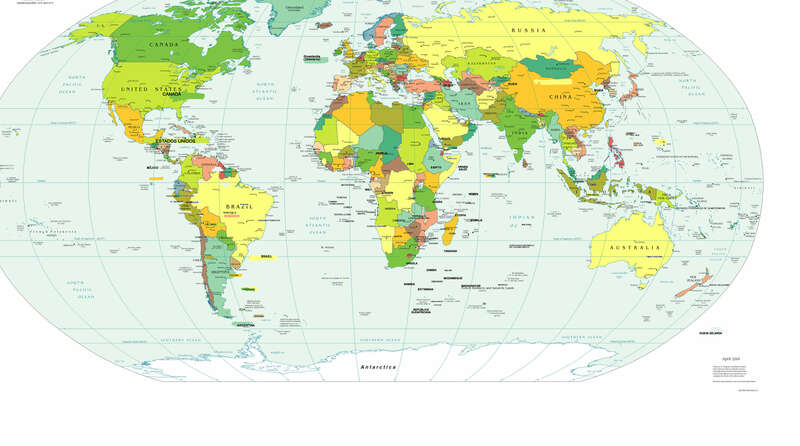 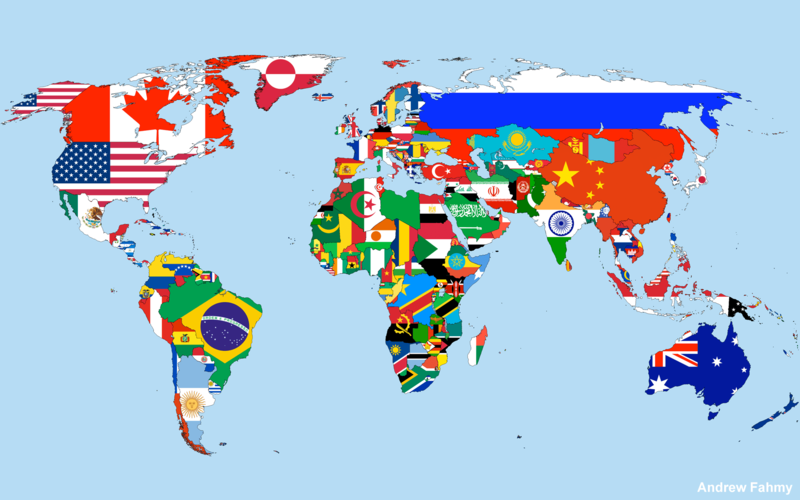 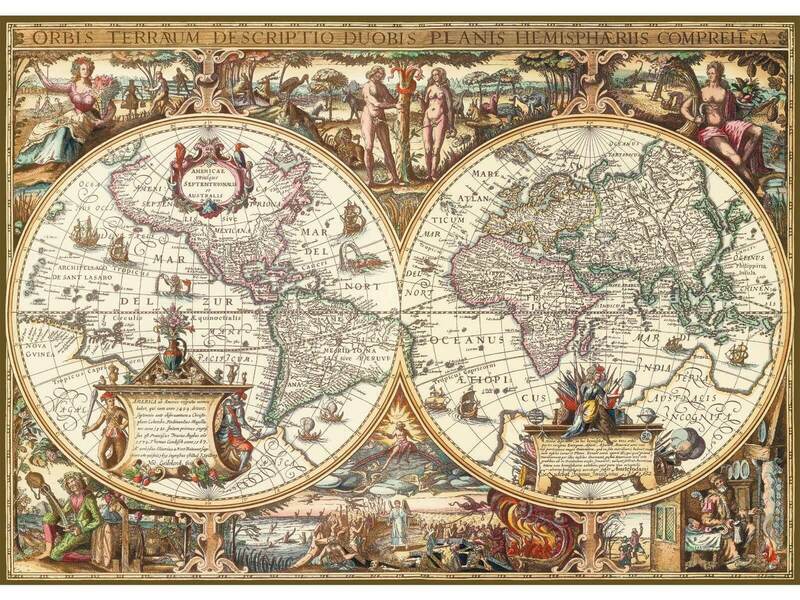 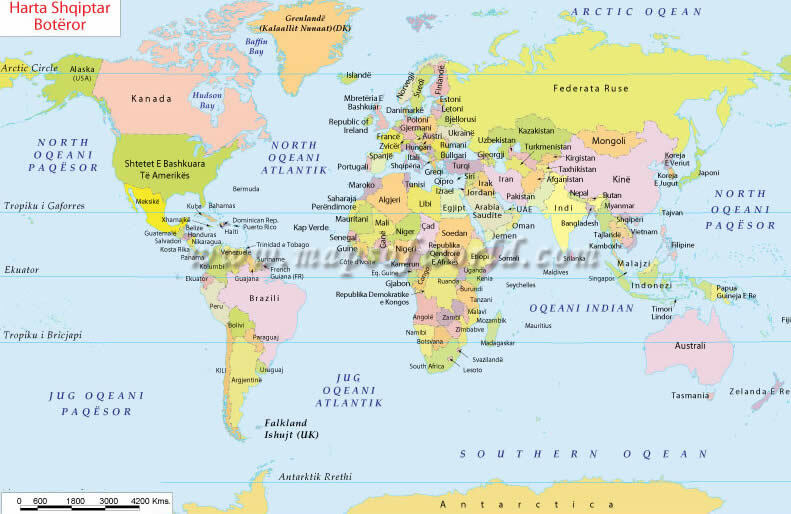 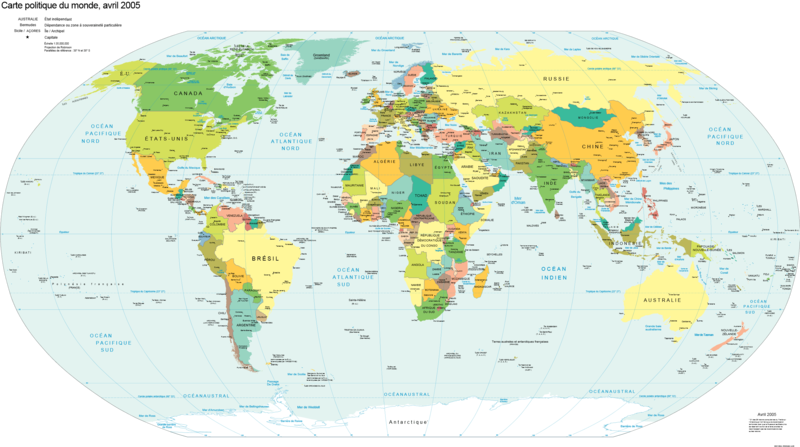 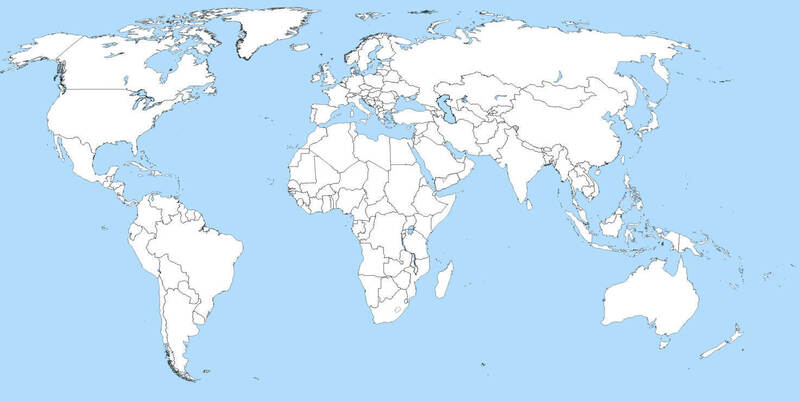 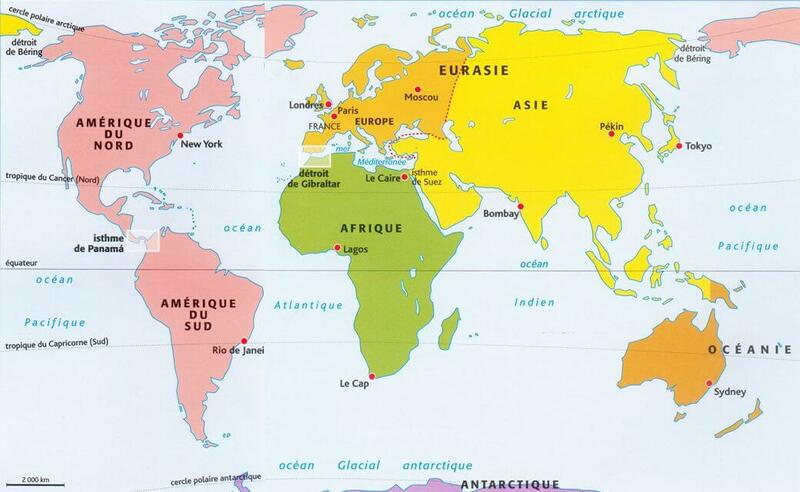 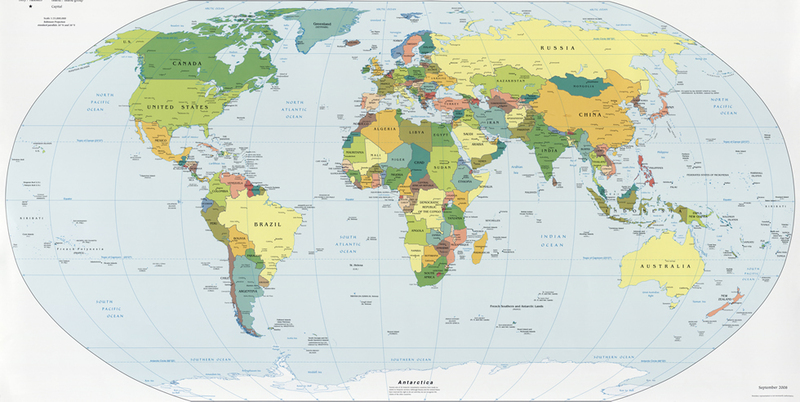 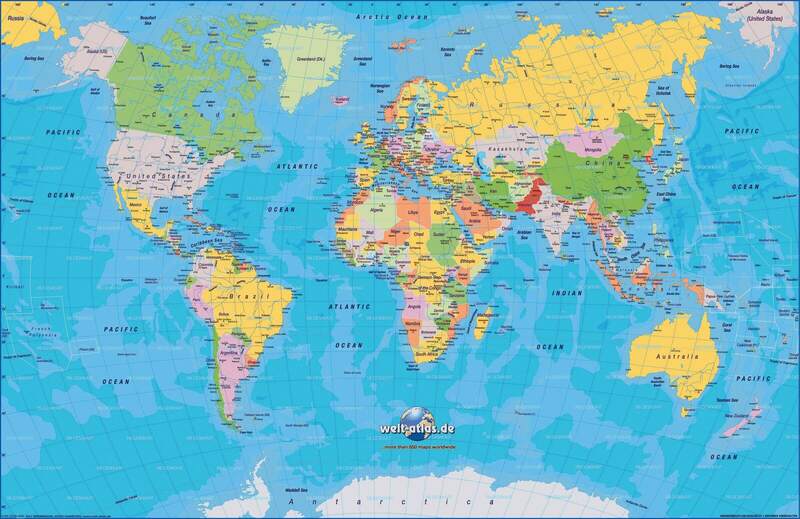 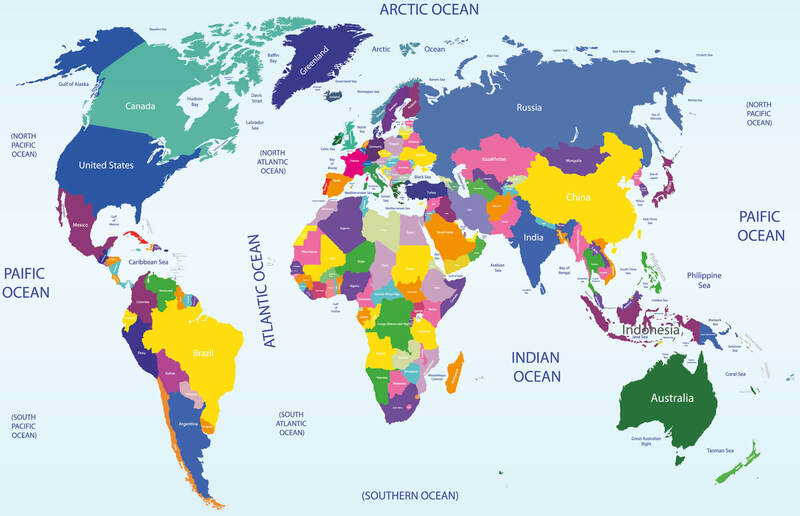 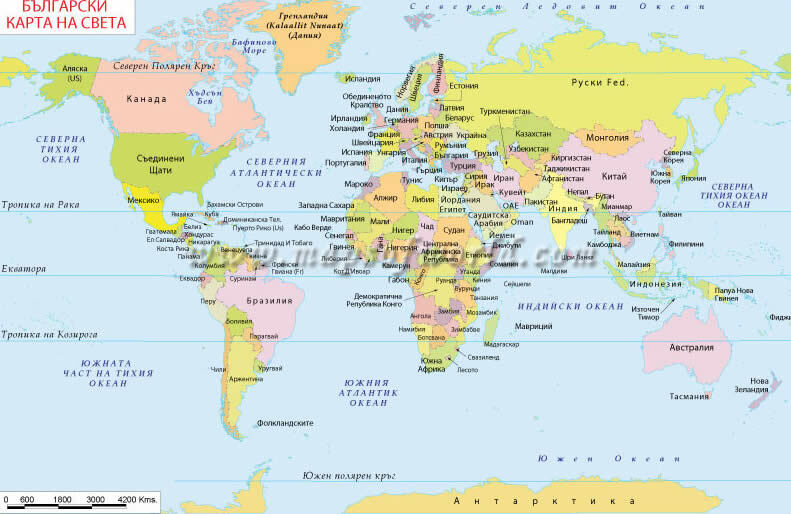 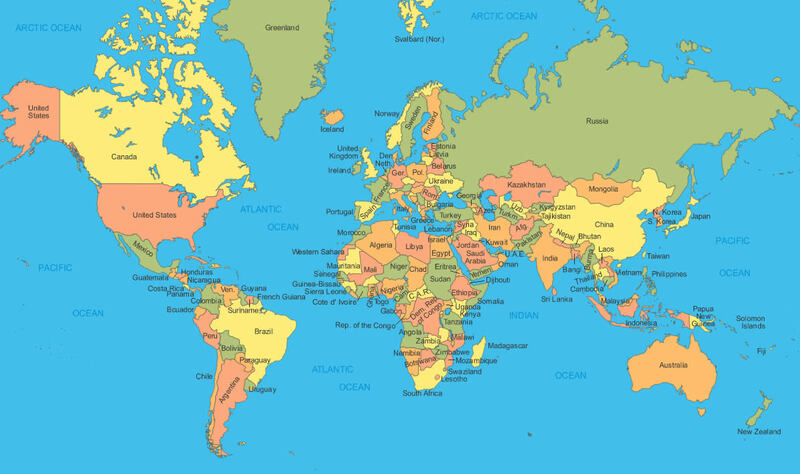 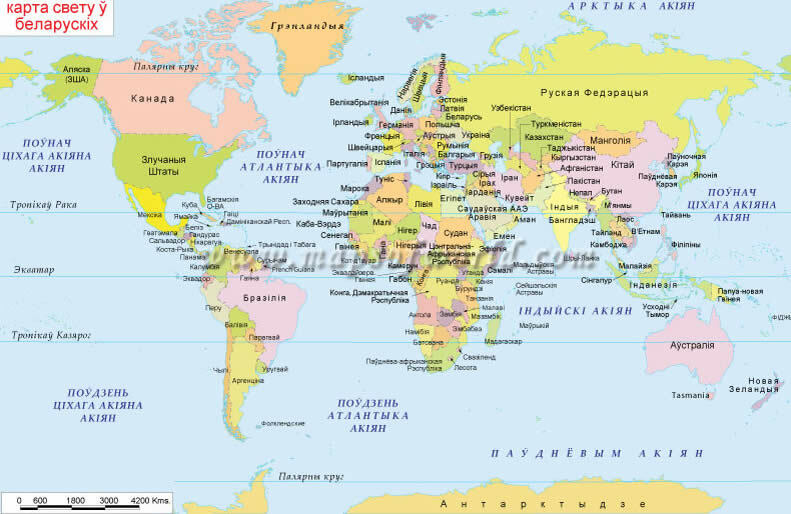 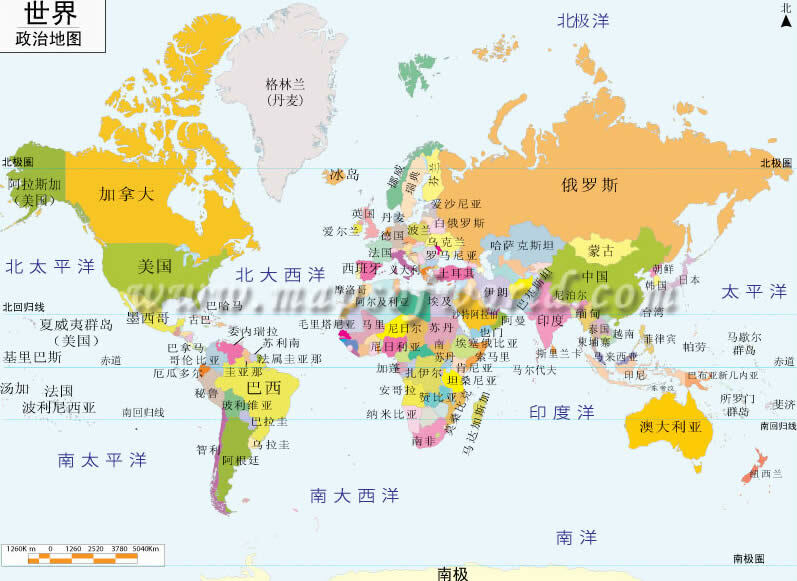 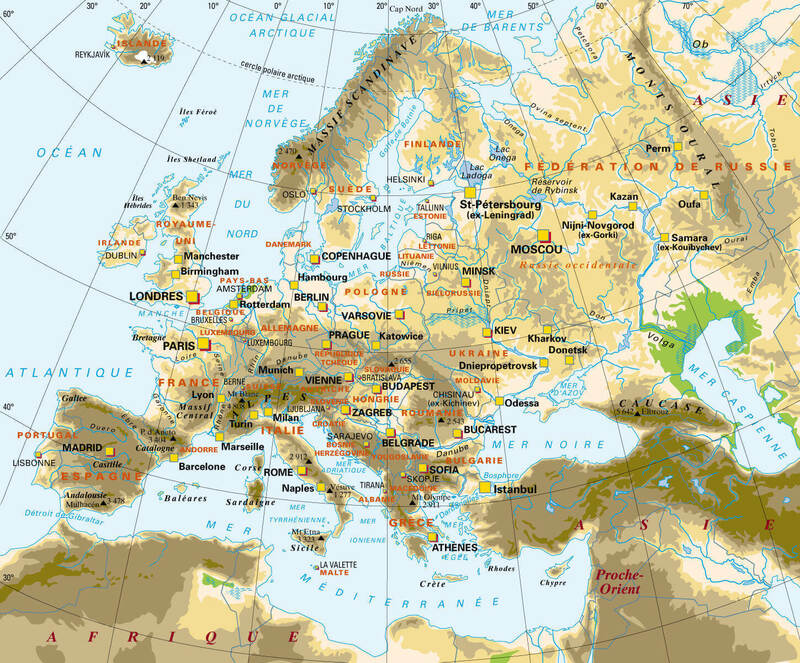 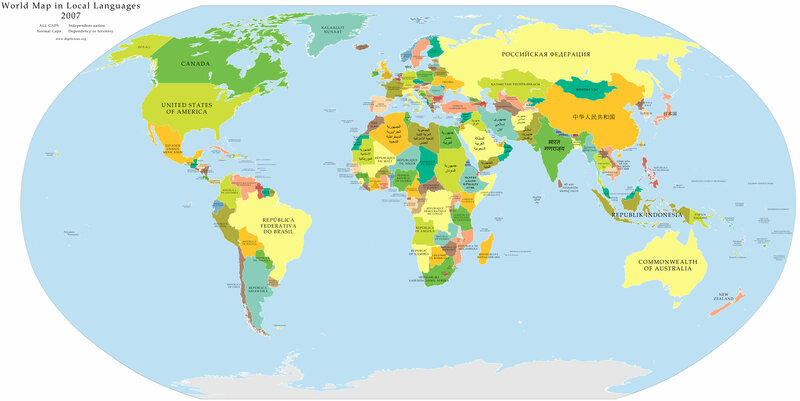 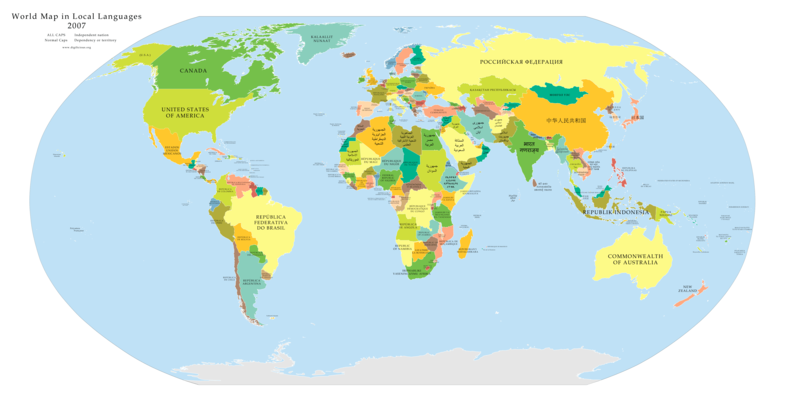 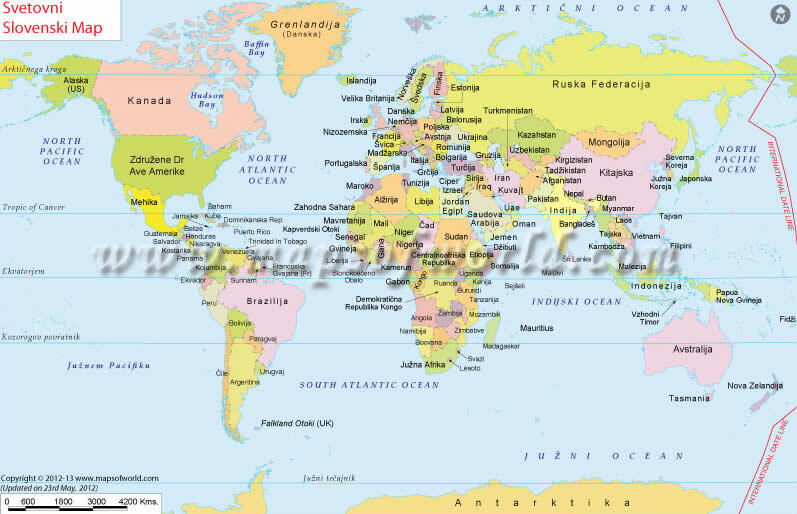 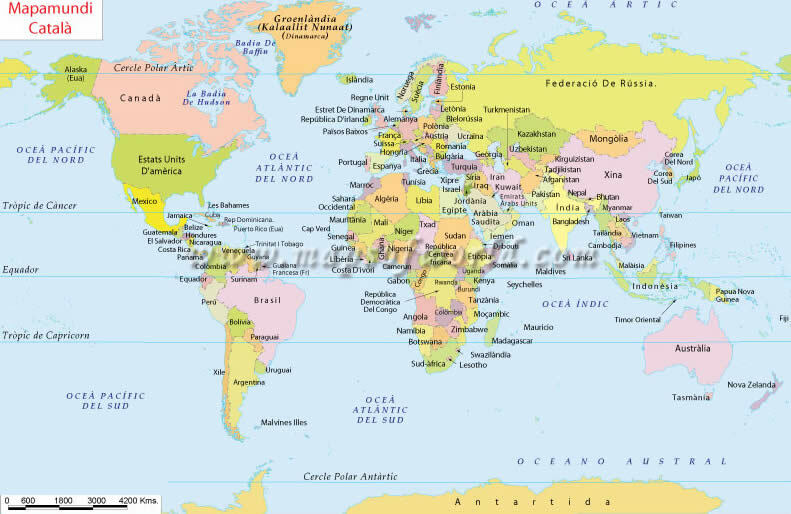 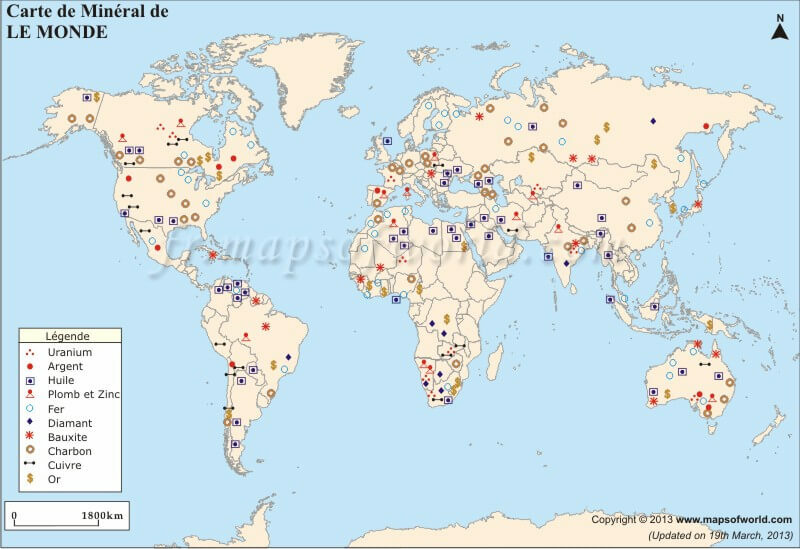 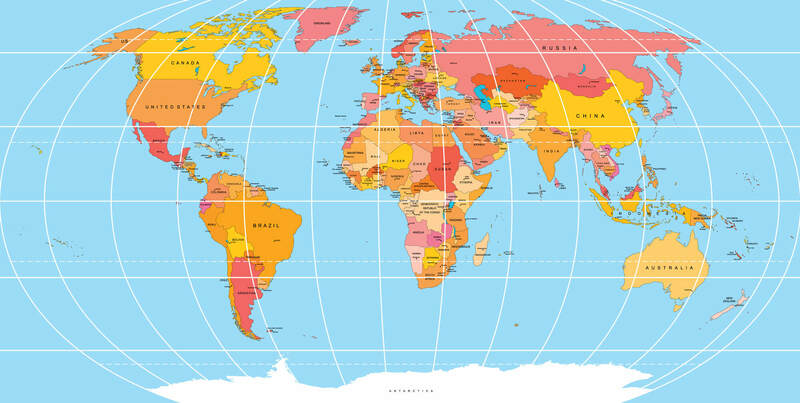 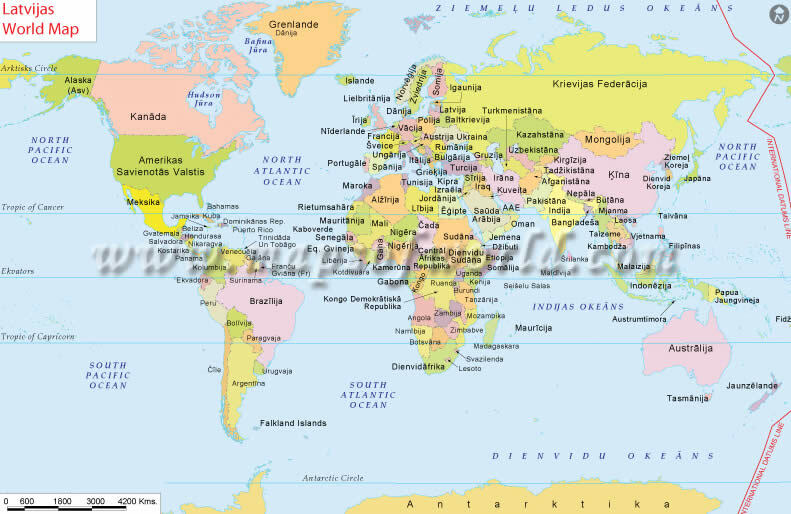 A collection of World Maps; world countries political map, world physical political map, world political map countries cities, world political map in german, in turkish, in french, in spanish.